100+/- Gorgeous Acres located just minutes from downtown Johnson City. 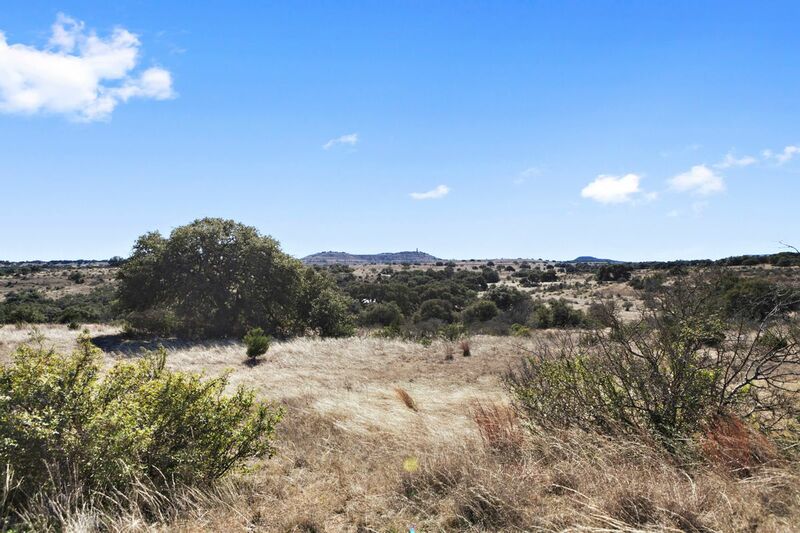 The property offers great access with approx 1750 ft of frontage on CR 208 (Odiorne Rd.) 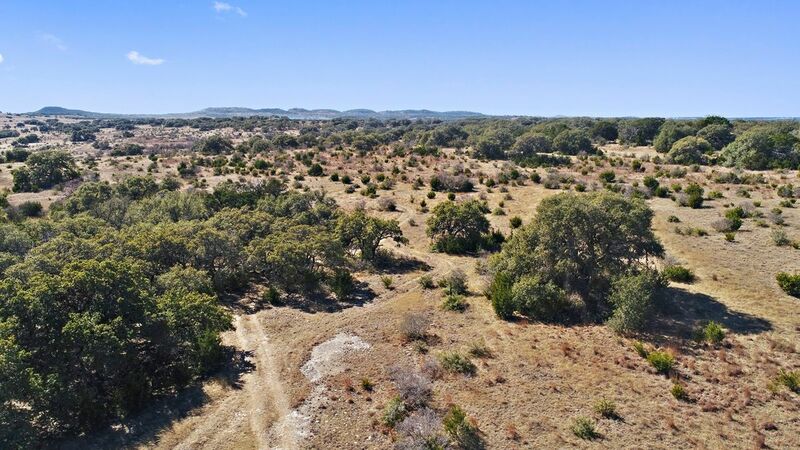 The terrain is beautiful and offers some nice usable hill tops that create huge hill country views. Most of the large cedar has been cleared on the property and there are several nice mature scattered Live Oaks. Fenced on 2 sides. 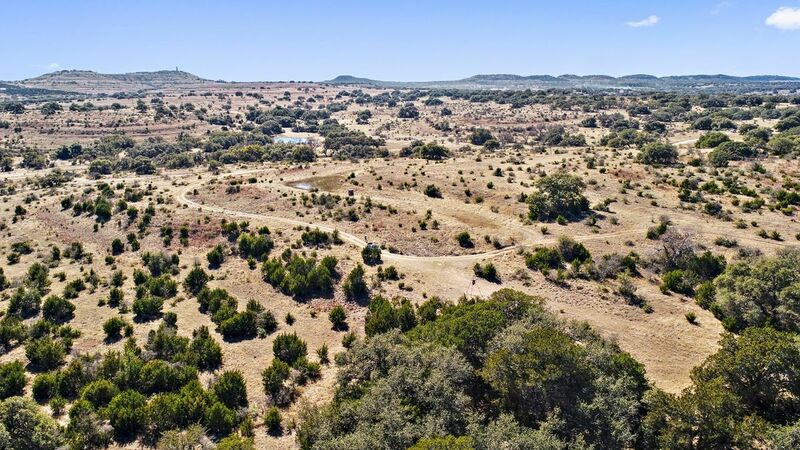 This would make an awesome place to build your dream home and have the luxury of town being less than 3 miles away. There are some light restrictions being placed on the property including no manufactured homes and no commercial use. Located less than an hour to Austin and San Antonio. Wildlife is abundant on the property and includes whitetail deer,turkey,and dove. This property is located in one of the fastest growing areas in the USA.